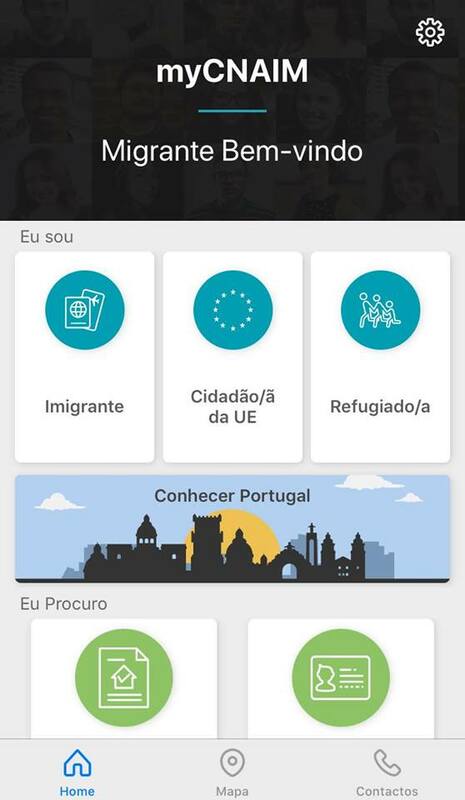 It's a three languages mobile app (Portuguese, Arab and English), where immigrants, EU citizens, and refugees may have access to diverse information (migratory situation regularization, housing, health, education, academic qualifications recognition and other), as well as to resources such as the online Portuguese Platform or Refujobs - Employment, Entrepreneurship and Training Platform or still access to CICDR - Commission for Equality and Against Racial Discrimination. It's a meeting place for all those who need to clarify doubts regarding different integration áreas. The Migrant Forum is a three languages online platform that allows for useful information sharing, previously validated by the High Commission for Migration, in which answers are presented as FAQ or Tutorial Videos. By initiative of the Presidency and Administrative Modernization and the Finances Ministry, the Portuguese Government has set up an Innovation Incentives System in Public Management.